He may not have a six-pack, but he has a fantastic sense of humour. 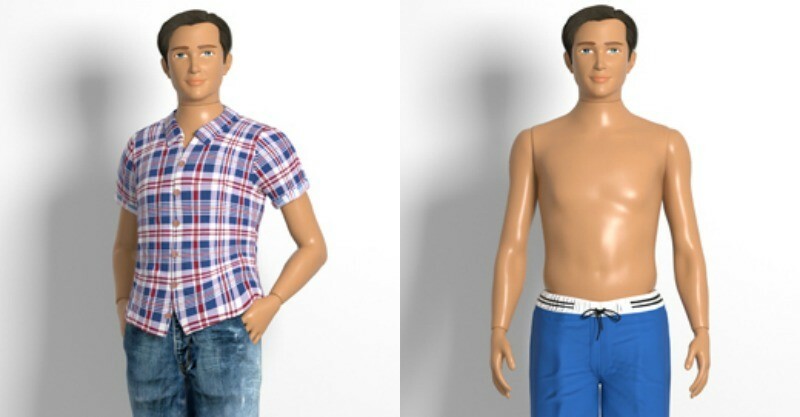 This is the classic tagline of the latest Lammily doll – meet Boy Lammily, the modern day Ken Doll with average proportions and wholesome values. From the company that brought us “Normal Barbie” comes Boy Lammily, who “may not have the biggest biceps” but he does “have a big heart”. 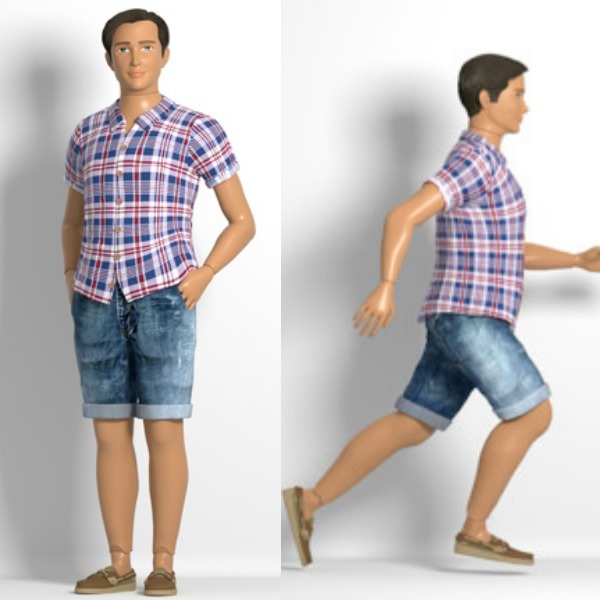 The new Lammily doll is created according to the proportions of the average 19-year-old and dons a classic plaid shirt, denim shorts and brown sneakers. He also comes with a riveting royal blue swimsuit. Much like the girls in the Lammily family, Boy Lammily will have articulated elbows, hands, knees and feet. His hair will also be soft and feel 100 per cent real. Creator, Nickolay Lamm is using crowdfunding website Tilt to launch Boy Lammily after the success of his real doll series in 2014. Lamm has raised $60,000 of the $70,000 needed to bring Boy Lammily to life. Boy Lammily is described as “a cross between a wholesome doll and articulated action figure”. How a plastic doll can have a heart and “value himself for who he truly is,” is beyond me but, hey, at least Boy Lammily is showing the world that “Real is Beautiful” and this is what the Lammily name is all about. Have a look at the other dolls in the series. What do you think Babyologists – would you like your little ones to play with Boy Lammily or will you be sticking to Ken dolls and Spiderman figurines?